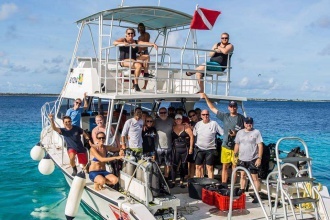 Boat Diving occurs every day around the world; whether is it an inland lake or in the Caribbean, South Pacific or Read Sea, divers can explore the underwater world located off-shore. Dive boats vary from small private vessels to a large live-aboard dive boats. 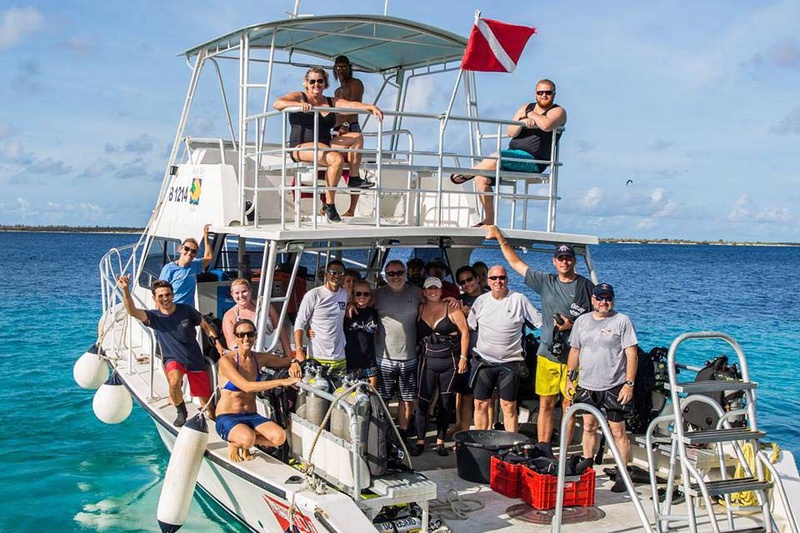 The SDI Boat Diver Course covers the “how-to’s” of boat diving from how to board, proper boat etiquette, entry(s) and much more. The course will also introduce you to the various types of boats you may be diving from. How do I take this Course!